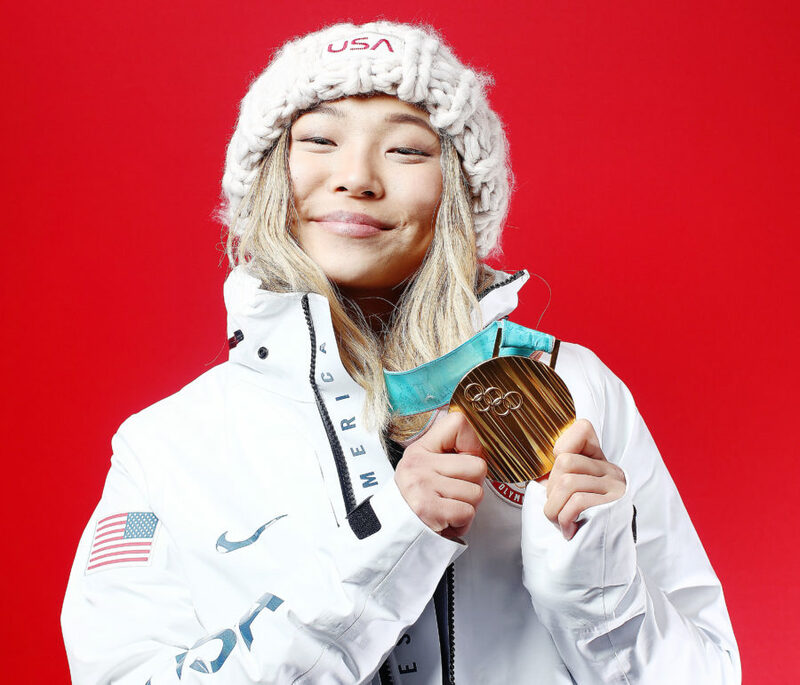 Seventeen-year-old Chloe Kim is just like you—if you earned a gold medal during your first-ever Olympic games. But athletic ability and hardware aside, Kim is just about the most relatable Olympian out there. The teen sat down with the Today team to discuss her recent halfpipe win and joked about the real reason she didn’t shed a tear on the podium. Like us, Kim was worried that her makeup wouldn’t actually be waterproof. “I was trying so hard to hold the tears back, 'cause I was like, I can’t cry right now. I can’t do this. I worked so hard on my eyeliner,” she said, making makeup-loving girls everywhere cheer in unison. Keep scrolling for the most relatable things she’s said during the 2018 Olympics in Pyeongchang. 1. She got “hangry” (hungry and angry) when she didn’t finish her breakfast. 2. She tweeted about ice cream while competing for gold. 3. She says the trick to fighting nerves is churros. 4. She listened to Lady Gaga and Cardi B during her runs. During her first halfpipe run, Kim was listening to “Paparazzi” by Lady Gaga. During her third, gold medal-winning run, she had on “MotorSport” by Migos, Cardi B, and Nicki Minaj. Adding these to our gym playlist ASAP.